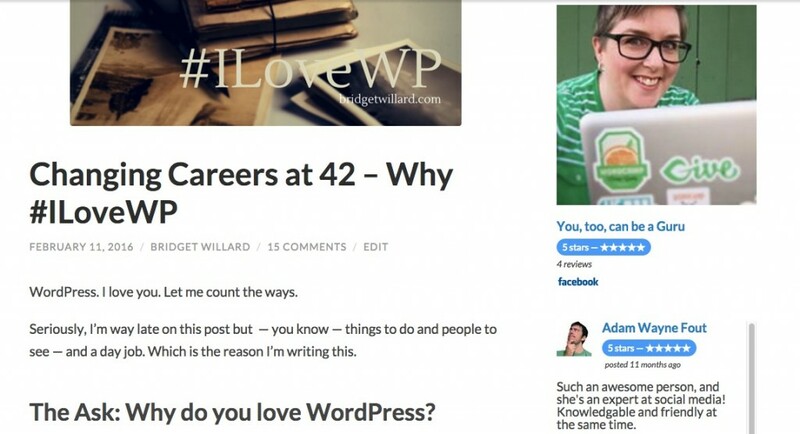 What if I told you you could display your Facebook reviews on your WordPress-powered website? Think back to the last time you had your hair colored, went on a craft beer tasting tour, or sat down for a dinner with friends. Did you check in on Facebook? Did you write a review? No matter how much we like to pick on Facebook, it’s the behemoth of social networks. Add in mobile and it’s a sure thing. They dominate the market. 934 million users per day. Think about that. 934 million users have their phones in their hands while they’re at your business. Are they reviewing you? Probably. Why do we care about reviews? People read reviews. They care what their friends think. Reviews are gold but reviews from peers are platinum. And when your customers see reviews on Facebook from their friends, they are given instant credibility. Getting them from your customers can sometimes be a challenge, even with the ease of mobile. Well, not sometimes — always. Getting reviews is the challenge, showing them on your site shouldn’t be. Your customers took the time to review you. And they did it on Facebook. But those reviews aren’t on your website. You can see Facebook Reviews Pro live in action on the sidebar of my blog at bridgetwillard.com/blog. The good news is with Facebook Reviews Pro, that’s no longer a problem. Yes, you read that correctly. You can now display your coveted Facebook reviews on your WordPress-powered website. 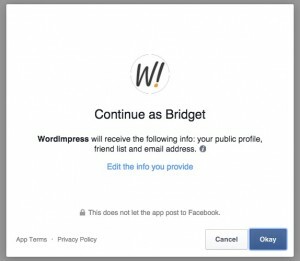 With Facebook Reviews Pro you don’t need an API — only to authorize via our WordImpress App. Remember back on the review of Google Places? The good news for Facebook Reviews Pro is you don’t need an API. Yes. Your eyes are not deceiving you. I promise. You do not need an API key. This is a good thing. In fact, if you’ve ever struggled with creating an API key (cough – Google – cough), then you know that this news is worthy of bell ringing in the town square. Instead, you get to authenticate your connection to Facebook via our WordImpress App. It literally takes 5 seconds and you’re done. Like I said: bell ringing time! As of today, Facebook only allows a Page to accept and display reviews if it is categorized as a Local Business and you have a physical address entered on that Page. This allows people to check-in to your business and leave reviews while they are there. Secondly, you must be an admin of the Page you want to display. So if you’re developing a site for your client, ask them to make you an Admin of their Facebook Page first. In order to enable reviews on your Facebook Page, you must be categorized as a Local Business. 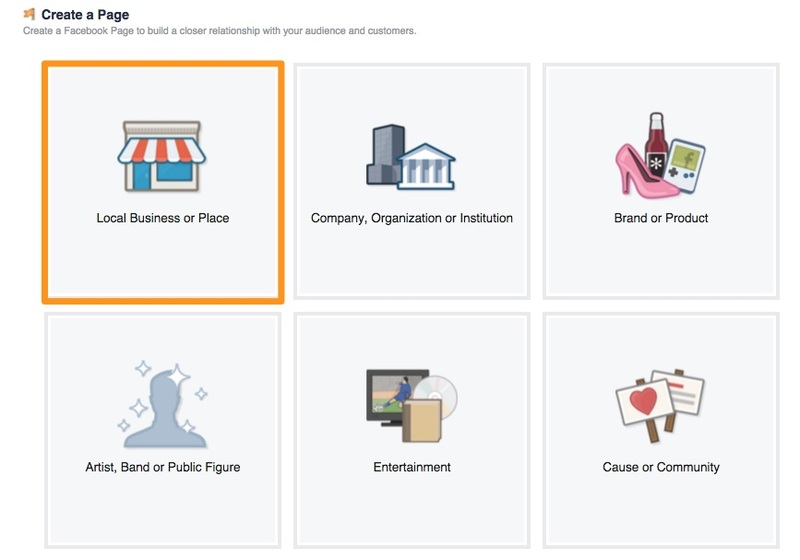 The good news is that it is simple to change your Facebook Page Category to a Local Business. In just a few minutes you can both accept reviews and display them on your WordPress-powered web property. Just check out this simple tutorial here and you’re done. For me, I work at home and don’t want people knowing the street address, so I totally understand the hesitation. But there’s a trick. Put in the address. Save the changes. The reviews will show up. After that, go back and delete the street address only. Keep the city and state. That’s Facebook’s recommendation from their Help Center. Easy. Okay, now to the fun stuff. 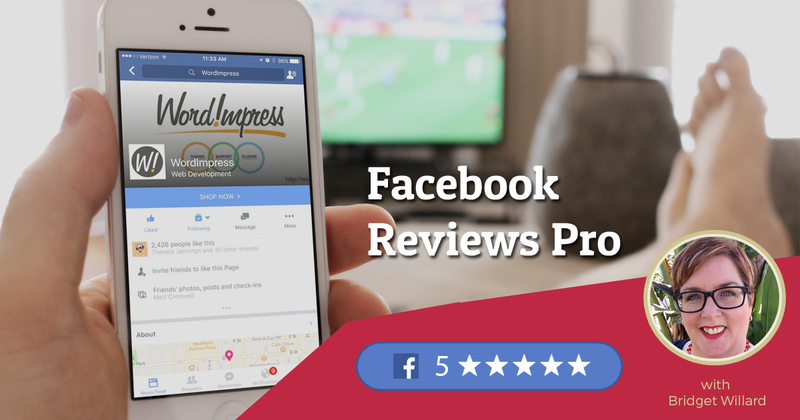 Let’s get you up and running with Facebook Reviews Pro. Next, you’ll install and activate the plugin. If you need help with that at all, check out our Facebook Reviews Pro 101 documentation, it goes step-by-step through the whole process. Now you need to connect to Facebook. Go to “Settings > FB Reviews” and you’ll see a button that says, “Connect to Facebook.” A popup window will ask you to authorize Facebook. After you authorize your connection you’ll be redirected back to the FB Reviews settings page and — magically — a list of all of your Pages will be there. Boom! Bells ringing, you’re done! Now you just configure your widget or shortcode to display your reviews. Shortcodes are a great way to display your reviews on any page on your site or even at the end of a blog post. Think of the possibilities! Say your salon just launched vibrant hair color service. You can take before and after photos, write about the process, and then show your Facebook Page reviews at the end of the post. That’s awesome. What’s great is that Facebook Reviews Pro has a shortcode builder so you don’t have to fiddle with the “code” at all. Just use the builder and you’re done. Animation of our Shortcode Builder in action. Facebook Reviews Pro has tons of widget options from displaying stars, a map, image sizes, and more. Your theme controls where widgets can appear but personally, I think sidebar widgets are great because they’re always visible. Go to “Appearance > Widgets,” and you’ll see the Facebook Reviews Pro widget in the list. Add it wherever your heart fancies — even in a footer widget. I love the large (80×80) image by default. This makes me want to put the widget at the top of my sidebar. Boom. You may hide the date and stars, display your business address, and even a Google map either below or above your results. Options are a great thing. What’s more, is this plugin is part of our Business Reviews Bundle. You can get reviews for Google Places, Yelp, Yellow Pages, and Facebook. Get your reviews on and let the world see that your brick and mortar shop is the place to beat.